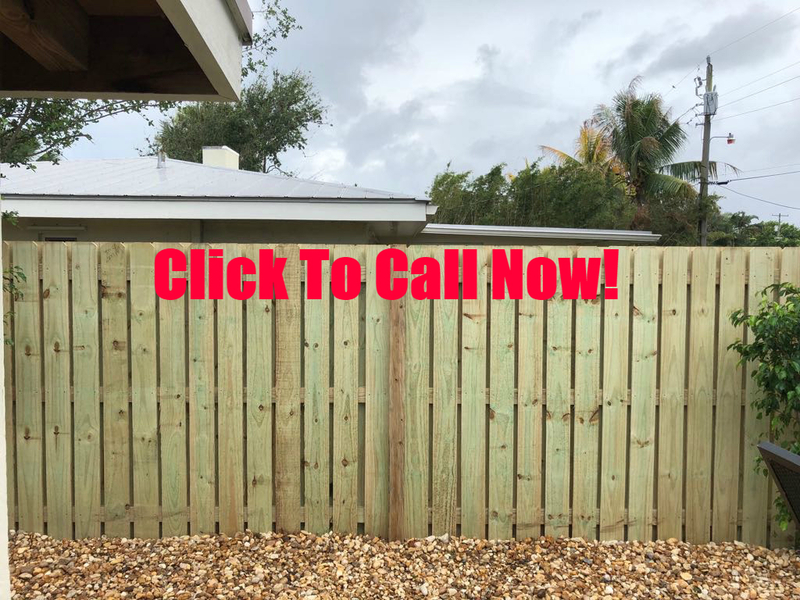 Here at Fence Builders San Jose, we offer a variety of fencing services and fence contracts in order to provide our customers with the best service they could ask for. We are a fencing company located in San Jose, California and are well established and staffed with experts. Our number one goal is to make sure your fence, gate, and even balcony railing are properly installed or repaired, and completely up to code. We aim to make the fence services as simple as possible so that our customers can relax knowing they chose the best fencing company in San Jose, CA. Fence Builders San Jose offers fencing services, including fence installation, fence repair, gate installation, gate repair, pool fence installation, pool fence repair, and balcony installation and repair. Our fences are always built, installed, and repaired with the highest quality fencing materials that are offered in a variety of styles and colors to fit your property. Our company aims to provide the best quality services for our customers. In order to do this, we offer phone or online quotes, as well as in person consultations. Our consultations are very thorough so that you get the best quality of service that you deserve. This is where the fence service begins. Once we have determined what your fencing needs are, we draft a fence contract that will explain the whole service and outline what service you are going to have done on your current or future fence. The fence contract helps protect customers because it ensures them that they will get what the paid for, and it also helps keep everyone involved on the same page. The fence contract will continue to guide the whole fence project. Regardless of what your service is, our team of fencing experts will help to keep this process simple. We even take care of permits and special permissions from your community so that you do not have to do any of the heavy lifting. We fully understand the legal process of the fence, and want to make sure your fence is legally installed and up to code. Fence Builders San Jose offers budget-friendly fence services that are always made custom for your benefit. By offering custom fences, we can better fulfill our customers fencing needs. We can keep things as simple as a chain linked fence around your commercial property, as sturdy as an iron fence around your pool, or even a classic vinyl fence to protect your yard. Whatever your fence style, we work with you to make that possible. If you are ready to have a fence installed, a fence repaired, a gate installed or repaired, and so on, then look no further. 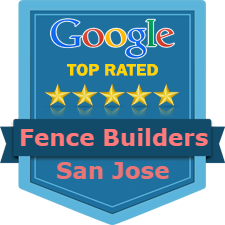 You have stumbled across the best fencing company in San Jose, CA who guarantees complete customer satisfaction. Fence Builders San Jose is here to make sure your fence is properly installed, up to code, and is of the best quality. Feel free to contact us for in person consultation, or even fill out the online form for a personal quote. We are always happy to help!